It turns out you may be able to acquire "off-lease" EVs at dirt cheap auction prices, depending on where you live, who you know, and how you play your cards. Auto writer, Bozi Tatarevic provided proof on Twitter recently. While not a scam, you have to read between the lines a bit here. These cars are auctioned by Mannheim (one of the largest auction houses in the U.S.) to dealerships. 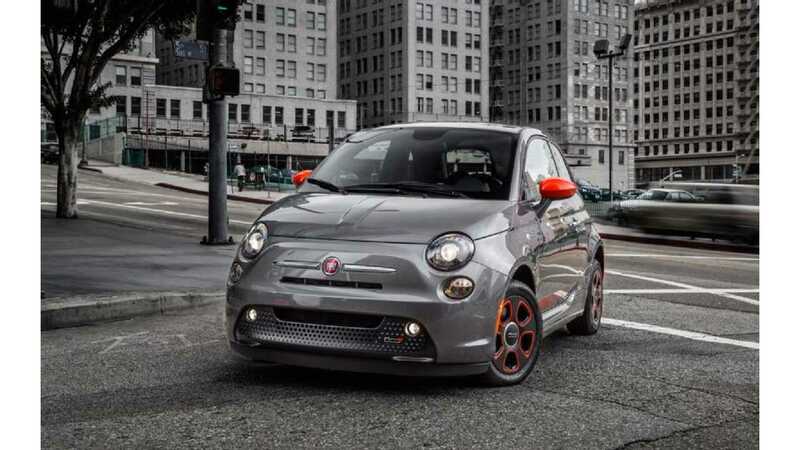 So, if you don't own a dealership, or know an inside source, you likely won't get a Fiat 500e for $4,000. However, when dealers get prices like these, they can turn around and sell low and still make huge profits. These are selling around $11,000, which is still crazy, since the cars are three years old and have about 20-40k miles on them. Someone paid over $30,000 new. It gets even better ... because Fiat 500e's aren't the only cars that are seeing a similar situation. 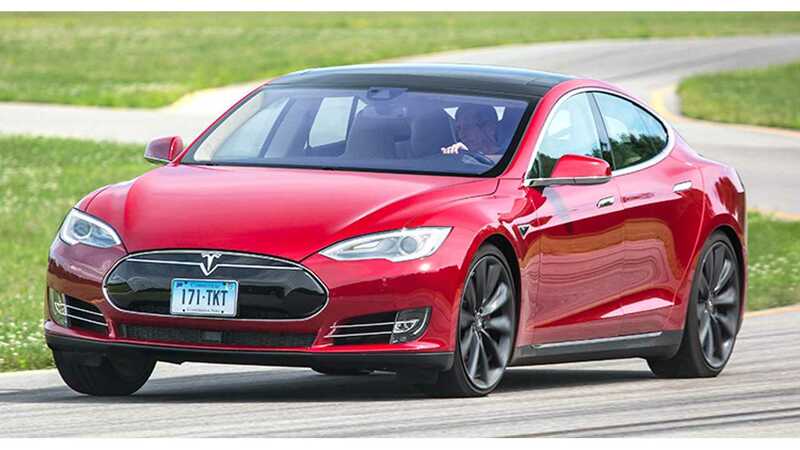 How about a Tesla Model S? Wow! 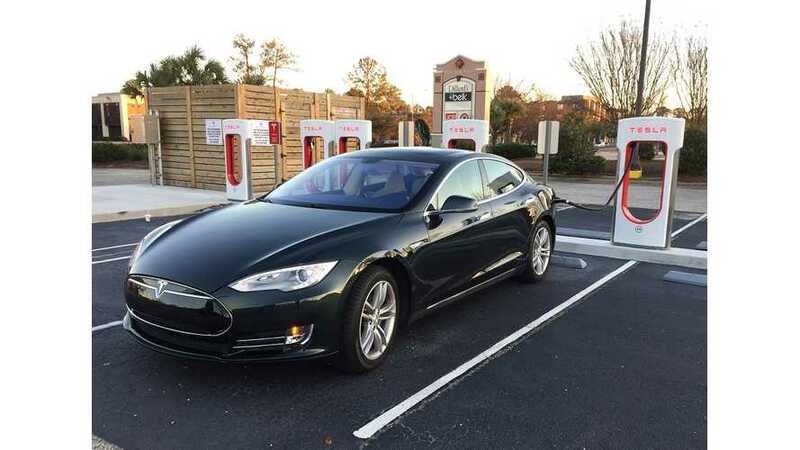 A 2013 Tesla Model S with 8,559 miles for $45,100. There must be something wrong with it right? They are also auctioning off the two at the top of the list, with many more miles, but $31,000? Very nice. There's really no way to know for sure if the cars are in tip-top condition, or any other details. But regardless, this is proof that off-lease EVs are hitting major auction houses at basement prices. If you are in the market for an EV, it would be nuts not to keep your eyes on this trend in the coming months. If dealers can buy this cheap, even at a ridiculous 100% markup, you still win. It's high time for 2013 and soon 2014 models to come off lease or for people to be trading in and trading up. Let us know what you find.